Carolyn Dominguez is a top ranked professional dance competitor as well as one the top female instructors in the Arthur Murray organization. Not only does she manage and teach for the Mesa Arthur Murray studio, but she travels and trains at many of the studios worldwide. Carolyn, along with her former partner moved quickly up the ranks in both the American Smooth and Rhythm divisions. They consistently placed at the top of the Open division in the American Rhythm and Smooth divisions over the last couple of years. One of their favorite dances is the Mambo, which they were placed 3rd at the 2009 and 2010 National Championships in Florida as well as 5th at the World Mambo championships held in San Juan, Puerto Rico. They were awarded the 2009 Arthur Murray World Nine Dance Champion title and placed 2nd at the United States 9 Dance Championship. 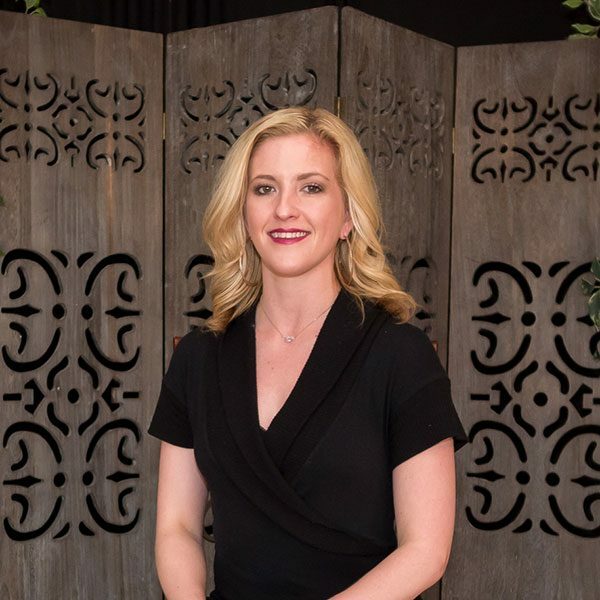 Carolyn attained one of the most prestigious awards winning the Ohio Star Ball Rising Star Rhythm Championship in 2010 as well as the top teacher at the Arthur Murray Superama in 2013. She is truly one of the companies top female instructors and managers. Rising Star champions- Ohio Star Ball, Vegas World Dance-o-Rama, Michigan Dance Challenge, Colorado Star Ball, California Star Ball, Yankee Classic, Galaxy Dance Festival. Open champions- Sapphire Dancesport Championships, Flamingo Dance-o-Rama, Unique Dance-o-Rama, Northstar Dance-o-Rama, Washington National, Boston Dance-O-Rama.